Many businesses have recognized or are considering the value of adding sUAS (small Unmanned Aerial Systems) “drones” to their company. Drones have been used in Real Estate for several years now, but this technology is branching out in all directions. From constriction and agriculture to inspection and research, drones are becoming one of the most valuable tools in many companies arsenal. So the question is, how do you get started? Or if your company already has a drone, how does your team maximize it as a tool; and not just fly it as an expensive toy that takes pretty pictures from the sky. There are many questions I’m sure you have (“Which drone is right for my company?”, “Where do I purchase it from?”, “How do I learn to fly it…?”), but what about the questions that you may not have thought of (“How much insurance do I need?” or “Where do I get insurance from?” ,”What do I need to know to be a commercial drone operator?”, “How do I follow FAA regulations?”, “How do I ensure my drone stays up to date and safe…?”). When properly integrated, drones can safely and efficiently provide your team with actionable information that will increase your bottom line. But if your company starts using drones without a plan, you may not only be wasting time and money; you may open your organization up to operational and legal issues. If you are going to be operating in a single area, a town, or region, an on-site commercial drone training consultant is the best way to go. This consultant will act as a coach and mentor starting from flight basics and working with the pilots to master their flight areas. Advice on future hardware, software, and technical issues are often another valuable benefit from having a relationship with drone consultant. 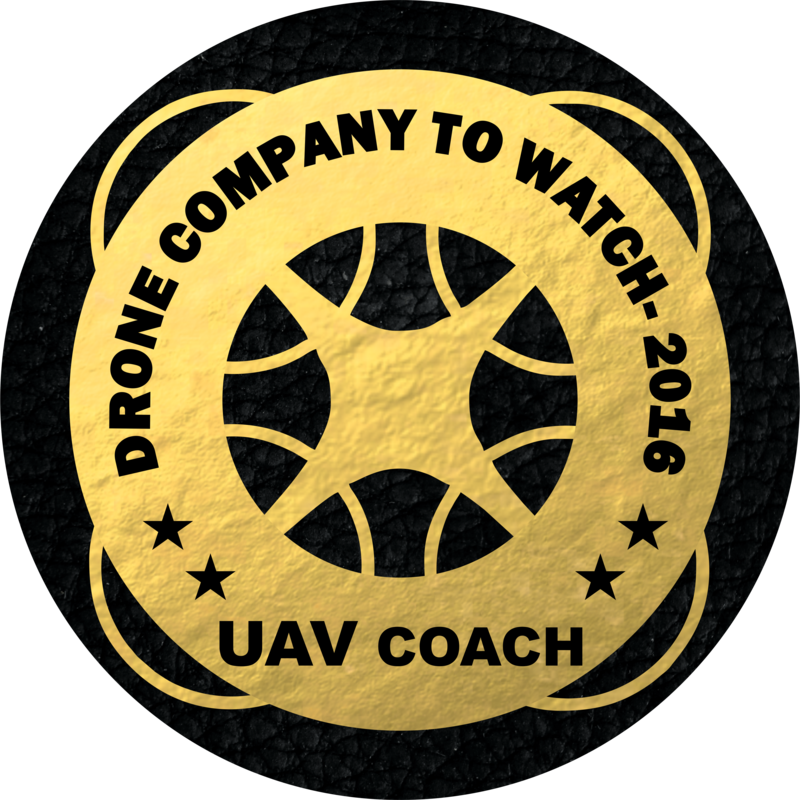 Image in Flight offers commercial drone training for companies that are either just starting their drone/UAV programs or want to improve their flight performance and results. We provide on-site expertise so that your staff is learning in the environment that they work in. Contact us today to start setting up your personalized training.